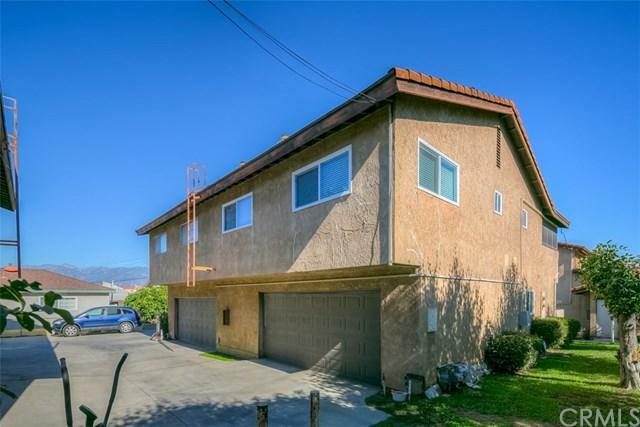 Nestled in a peaceful residential neighborhood in the heart of Monterey Park, this home offers 3 spacious bedrooms and 3 total bathrooms that have been upgraded. High ceilings and beautiful hardwood floors greet you as you walk through the entrance and notice the bright light shining through the delicate stained-glass windows. The formal dining room sits facing out to the open living room, and connecting to the kitchen. 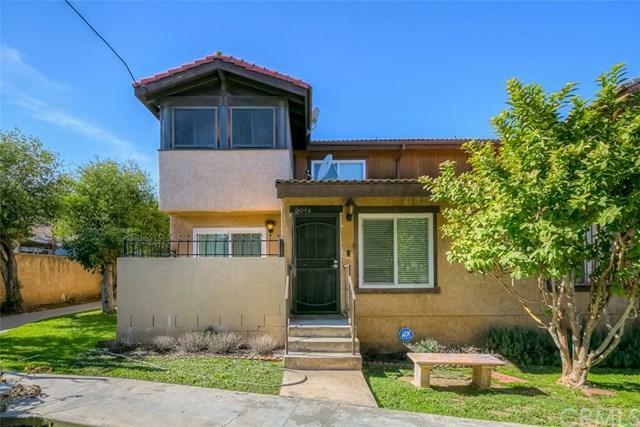 The kitchen has been newly remodeled and features recessed lighting, classic wooden ca Nestled in a peaceful residential neighborhood in the heart of Monterey Park, this home offers 3 spacious bedrooms and 3 total bathrooms that have been upgraded. High ceilings and beautiful hardwood floors greet you as you walk through the entrance and notice the bright light shining through the delicate stained-glass windows. The formal dining room sits facing out to the open living room, and connecting to the kitchen. The kitchen has been newly remodeled and features recessed lighting, classic wooden cabinets, gorgeous granite countertops, and new appliances. Home also has the latest features as Nest thermostat and Ring security doorbell. Master bedroom that features high ceilings, a walk-in closet, an attached master bathroom equipped with a luxurious tub, and a private office in the master bedroom. 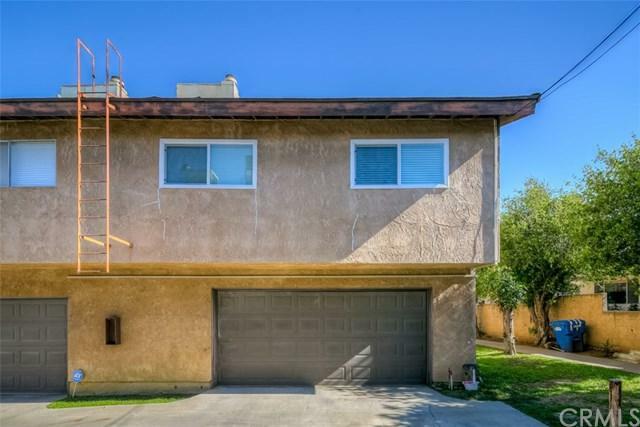 There is a convenient attached 2-car garage with laundry hook-ups. 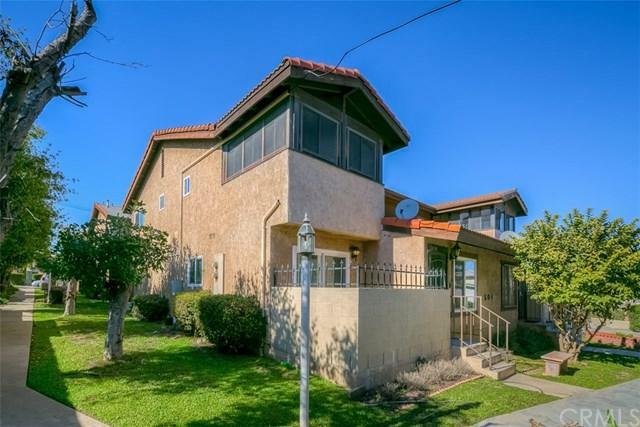 This property is within the Mark Keppel High School District, is conveniently located near schools, parks, banks, and local shopping malls.